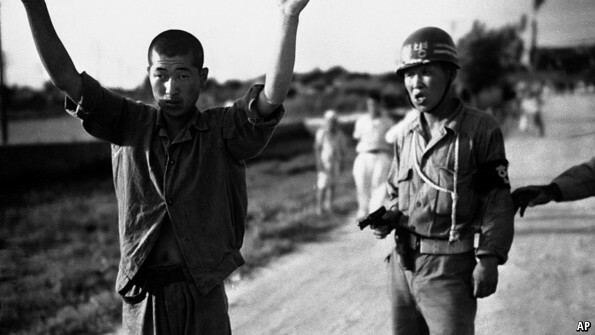 During the Korean War, a South Korean Christian, a civilian, was arrested by the communists and ordered shot. 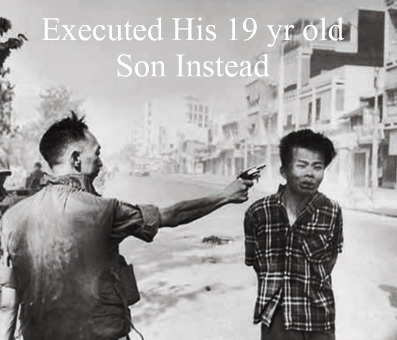 But when the young communist leader learned that the prisoner was in charge of an orphanage caring for small children, he decided to spare him and kill his son instead. So they shot the nineteen-year-old boy in the presence of his father. Later the fortunes of war changed, and the young communist leader was captured by the United Nations forces, tried, and condemned to death. But before the sentence could be carried out, the Christian whose boy had been killed pleaded for the life of the killer. He declared that he was young, that he really did not know what he was doing. "Give him to me," said the father, "and I'll train him." The United Nations forces granted the request, and that father took the murderer of his boy into his own home and cared for him. 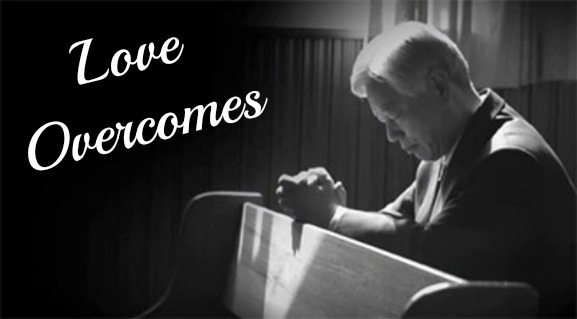 The Young Communist with love and training changed his life and went on to become a Christian Pastor. Another beautiful story I could add is of my neighbor Murakami Sensei. 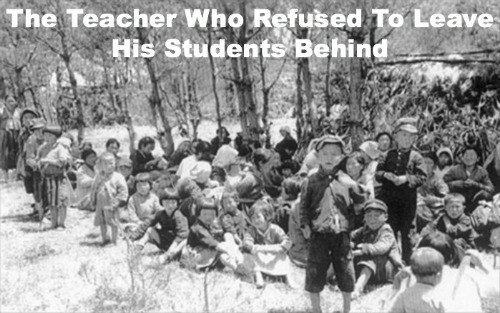 During the korean war he was a teacher in Korea and in charge of several hundred children. 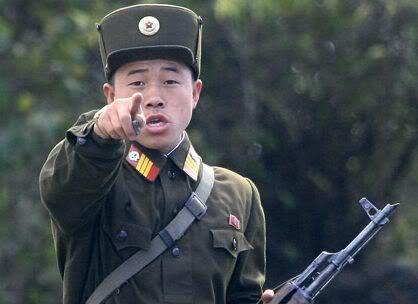 Most of the parents were either gone or killed and they were trapped behind what had become North Korean lines. Unwilling to leave the children to fend for themselves... he led them... all 200... on a perilous hundred mile journey through the mountainous enemy territory and brought the children safely to United Nations refugee camps in the south. 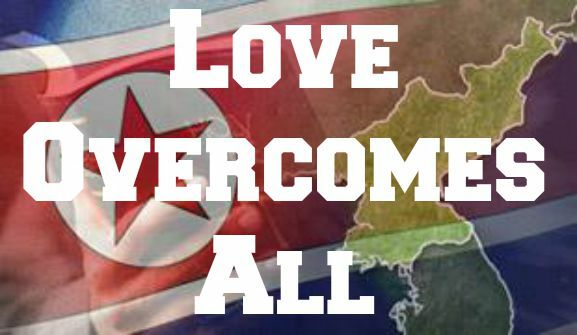 Earlier this year, persecution watchdog group Open Doors USA ranked North Korea as the most dangerous place in the world to be a Christian. Sadly, this is a good example of why the repressive country landed in the No. 1 spot for the 12th consecutive year. Experts believe the North Koreans are being punished more harshly than usual as North Korean leader Kim Jong-un combats a wave of dissatisfaction at the regime's isolationist "juche" doctrine. 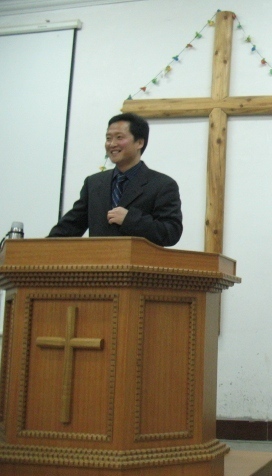 Missionary Kim Jung-wook was arrested and jailed last year for allegedly trying to establish underground churches. 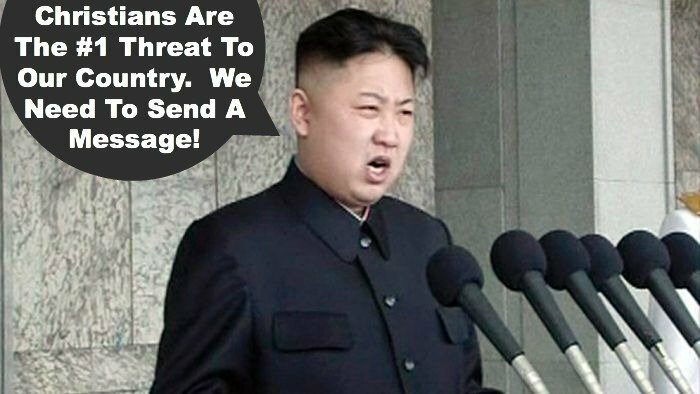 Last week he held a press conference at which he apologized for committing "anti-state" crimes and appealed for his release from North Korean custody. He told reporters that he was arrested in early October after entering the North from China and trying to make his way to Pyongyang with Bibles, Christian instructional materials and movies.